NEON is a different way of sharing historical knowledge. 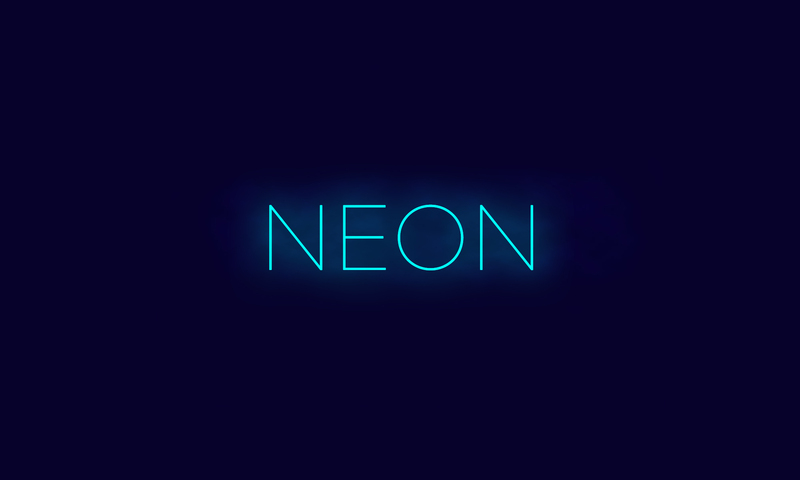 NEON takes a pop culture phenomenon and turns it on its head by revealing lesser known facts, real-life events and history behind your favourite Netflix shows, movies or video games. From how the A-Team took inspiration from Vietnamese history and resistance leaders, to the Aryan purity and Harem breeding programs behind the Handmaid’s Tale. Even some of the most successful video games – Assassins Creed, God of War, and Fortnite – are steeped in history. NEON has already uncovered historical references in Teenage Mutant Ninja Turtles, Black Panther, Start Wars, Game of Thrones, The Greatest Showman and the musical, Hamilton.